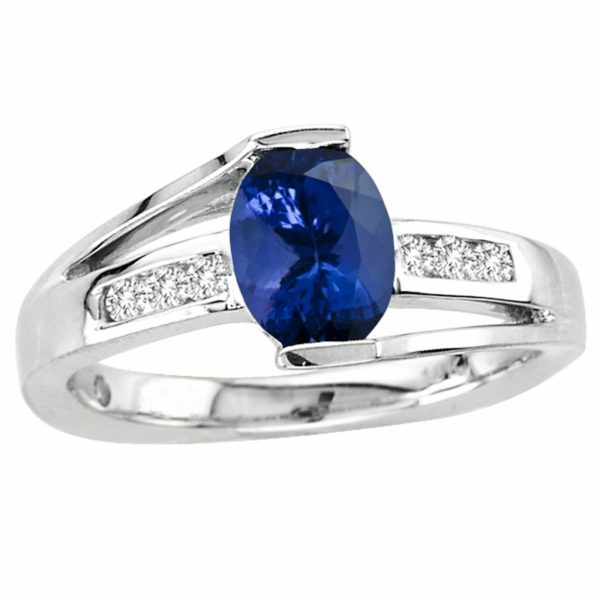 A marquise cut blue sapphire sits majestically at the core while the dazzling diamonds accentuate its midnight blue beauty. 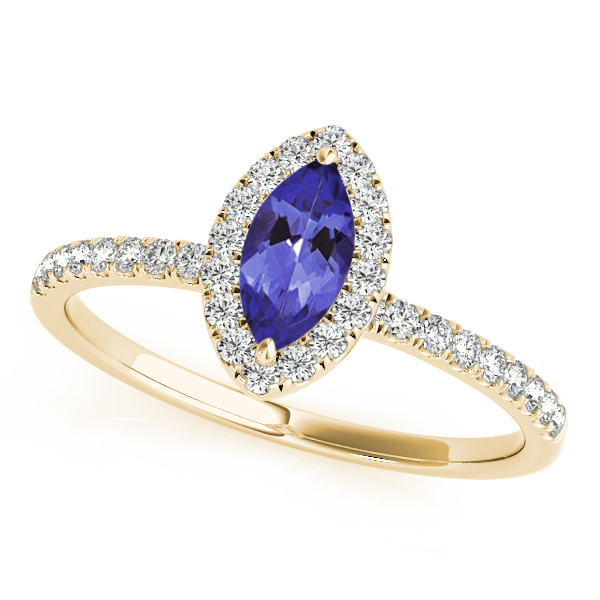 The diamonds in a prong setting, form a scintillating halo around the marquise gemstone. 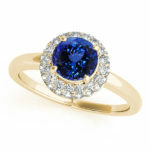 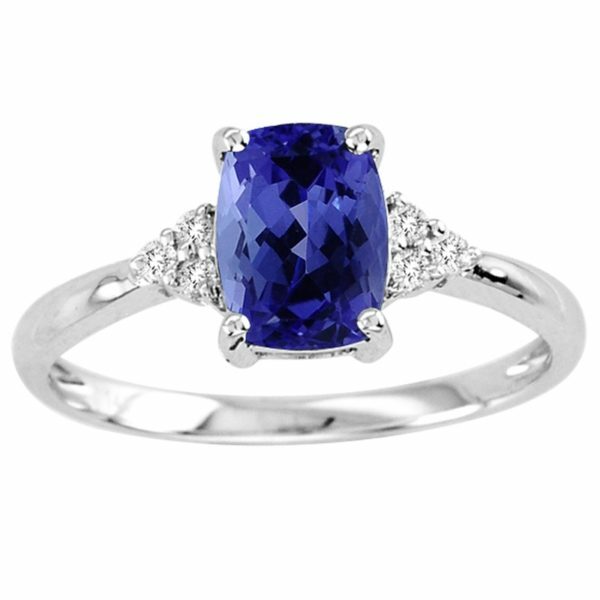 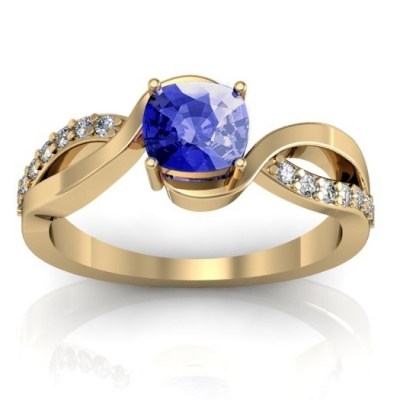 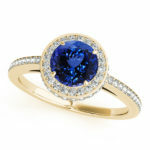 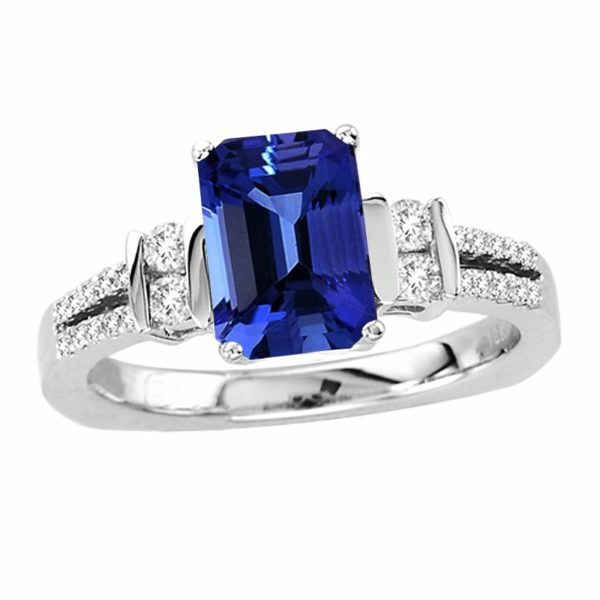 Sculpted in 14k yellow gold, this blue sapphire and diamond ring bespeaks glamour and elegance.